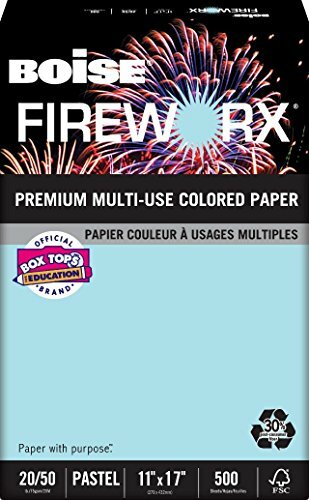 No matter the message, Boise fireworx premium colored paper will make it memorable. Boise papers line of premium colored paper delivers exceptional performance when your documents need to get noticed. Fireworx is formulated for excellent runnability in all office equipment, so putting your ideas in color is only limited by your imagination.